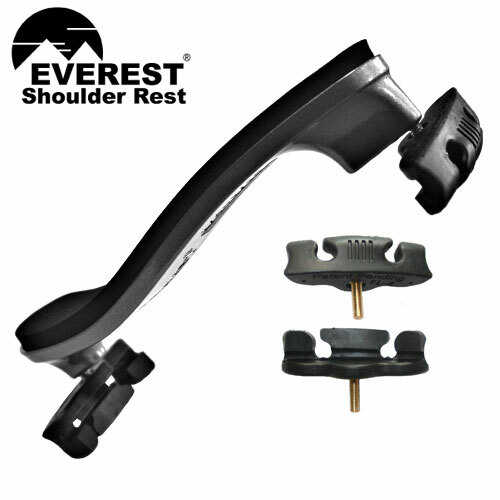 This collapsible Everest shoulder rest has a uniquely designed folding mechanism that is elegant and extremely robust and without pinch points. 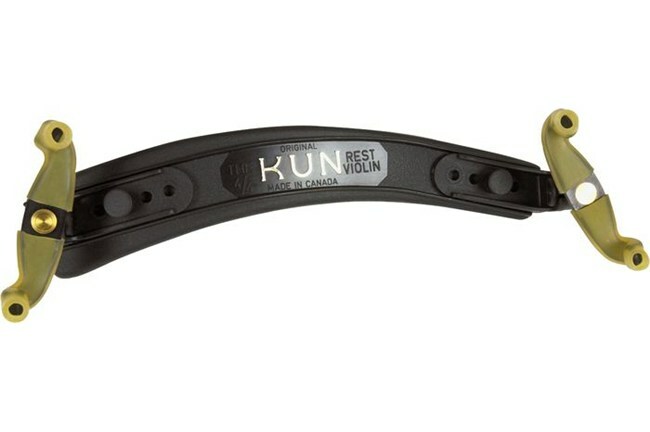 Extra thick violin shoulder pad. 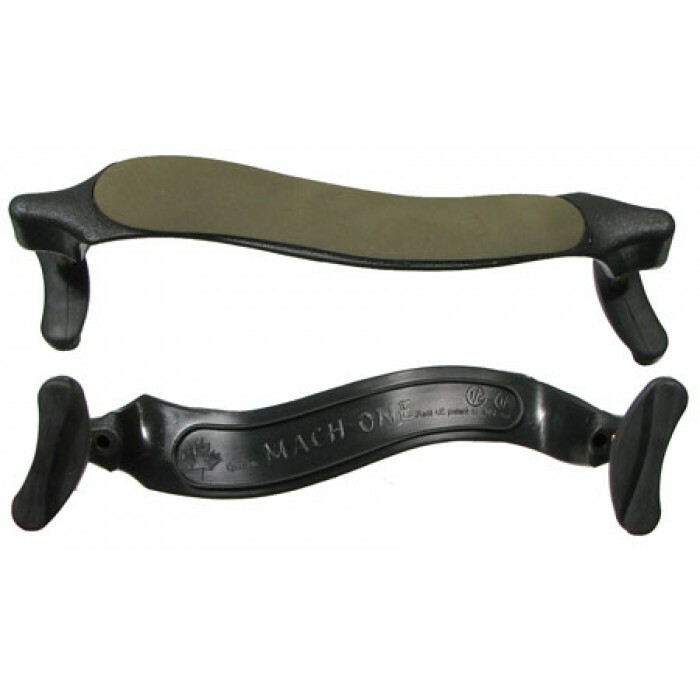 This high-tech shoulder rest is made in Germany by Bon Musica and is completely adjustable! 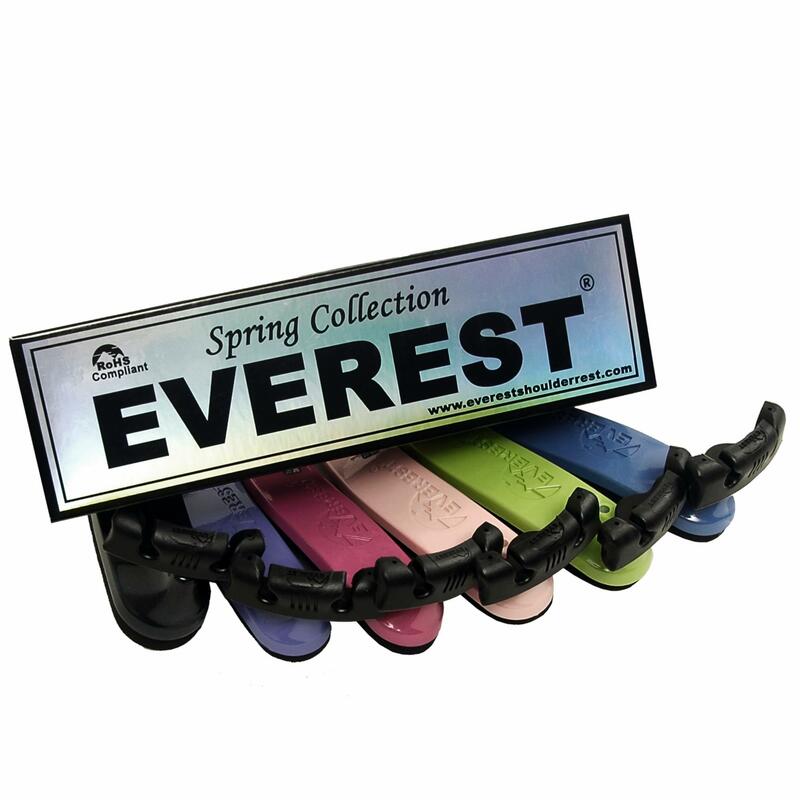 These colorful Everest Spring Collection Series Shoulder Rests are identical to the extremely popular EZ Series, so you can expect them to provide the same excellent comfort and durability. 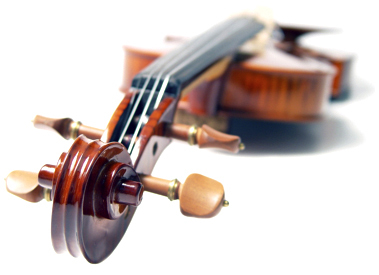 Teachers, students, and professionals alike have all praised the innovative and distinctive American-designed Everest EZ Series Shoulder Rest for Violin. Elegant curly maple and polished brass. 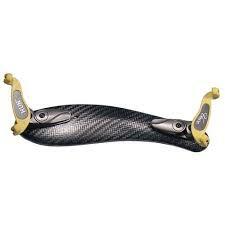 And it's strong, durable, and fully adjustable. 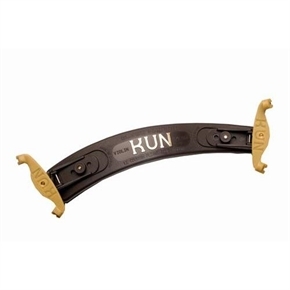 Crescent shaped; fully adjustable for height, width, and pitch. 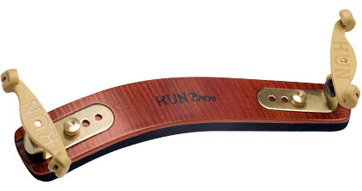 The practical, uncomplicated design of the Kun Original shoulder rest is based on our earliest handmade model. 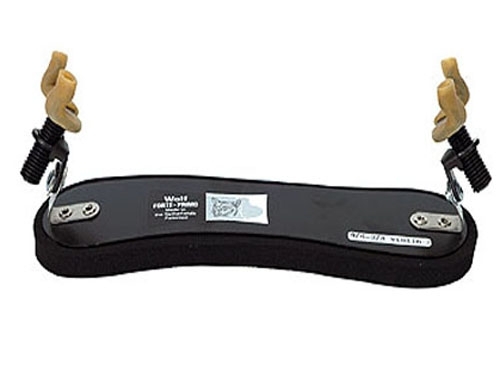 The Voce is made from aerospace grade carbon fiber, resulting in a lightweight, strong and beautiful shoulder rest, with enhanced acoustic and resonating qualities. 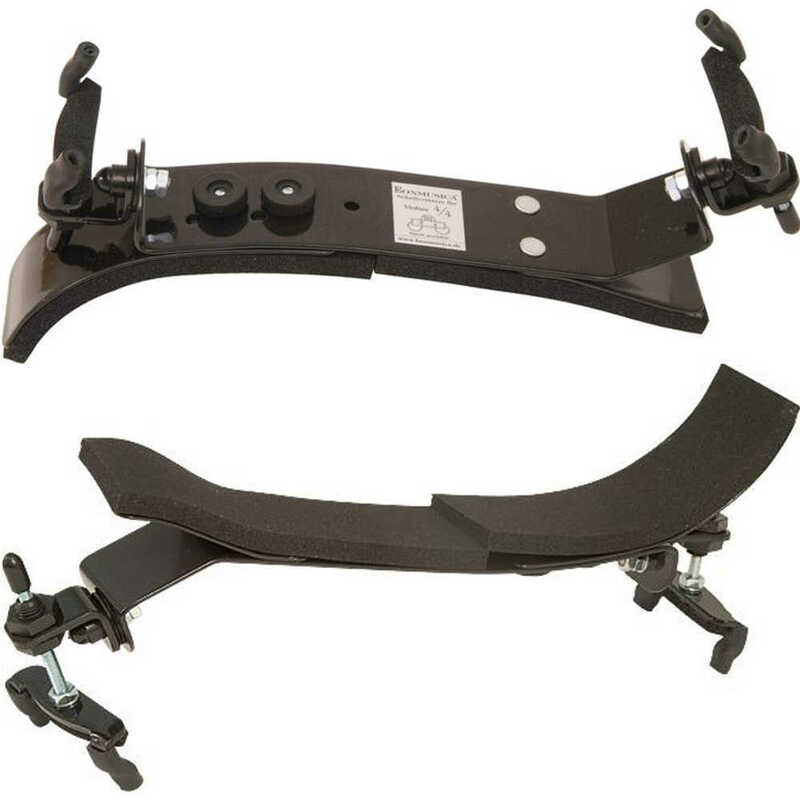 The Mach one shoulder-rests are ergonomically designed to be one of the most comfortable rests on the market. 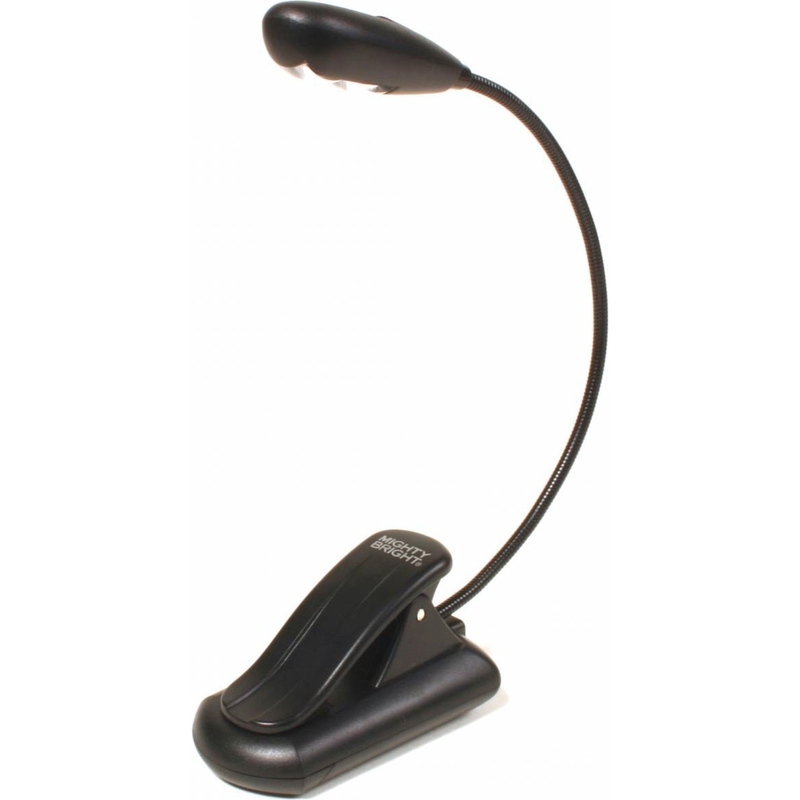 This Mac One is ergonomically designed in molded plastic. Fits 3/4-4/4 Violins. 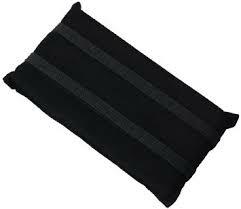 Designed especially for use with thermoplastic case which has no rooom to store a shoulder rest. 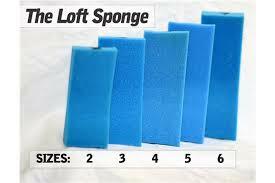 The Loft Sponge is the answer to your shoulder rest needs. 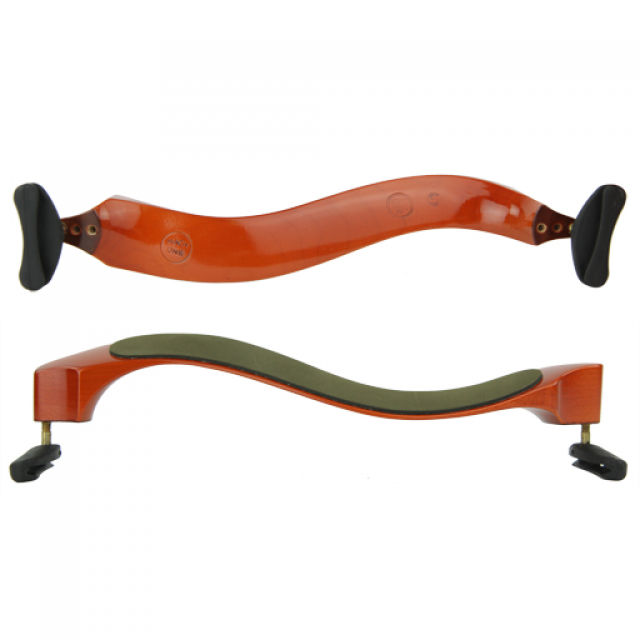 Willy Wolf shoulder rests have long been favorites of professional violinists and violists. 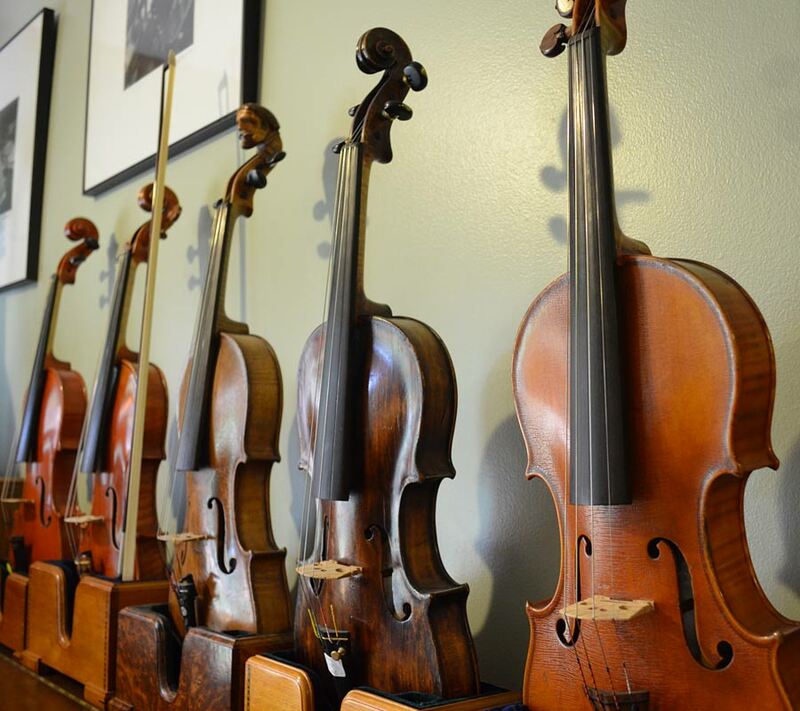 Fits 4/4 and 3/4 violins.